Orange is located in the central west of New South Wales. It is a key agricultural and mining area of the state, and is also the birthplace of Australian poet Banjo Patterson. 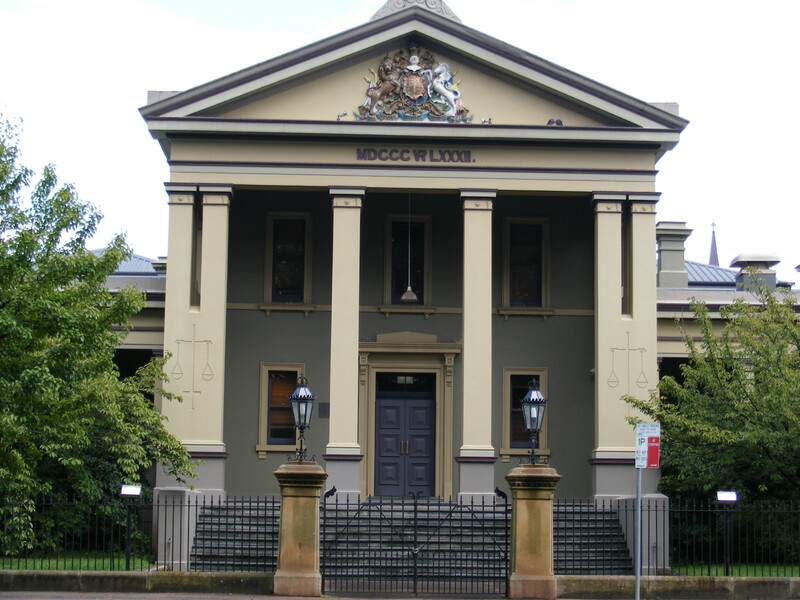 The local court house is located on the corner of Lords Place and Byng Street, near Robertson Park. Orange railway station is served by the daily XPT passenger train between Dubbo and Sydney.